A few days ago when I really should have been getting ready for bed, I don't know why, but I started thinking about the Kwani? Manuscript Project. 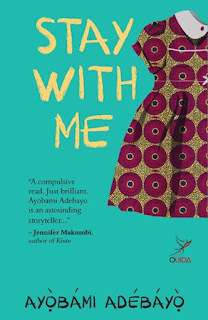 Specifically the books that have been published following the Prize. And so, as I do when an idea gets stuck in my head, I started looking into the prize and its legacy. Five years ago (April 2012 to be exact), Kwani? announced the launch of its one-off Kwani? 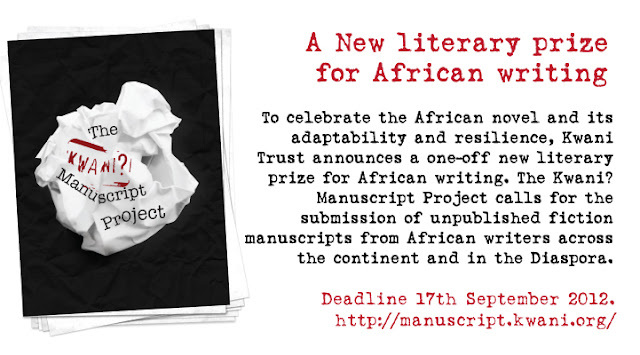 Manuscript Project for unpublished fiction manuscripts from African writers across the continent and in the Diaspora. It aimed 'to celebrate the African novel and its adaptability and resilience'. 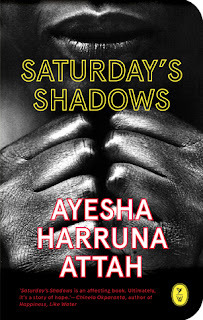 The Project received almost 300 manuscripts from 19 countries, of which 30 were longlisted and 7 shortlisted. The overall winner was Jennifer Nansubuga Makumbi's The Kintu Saga. First published by Kwani?, it follows the stories of Kintu Kidda - Ppokino of Buddu Province, in the kingdom of Buganda - and his descendants. 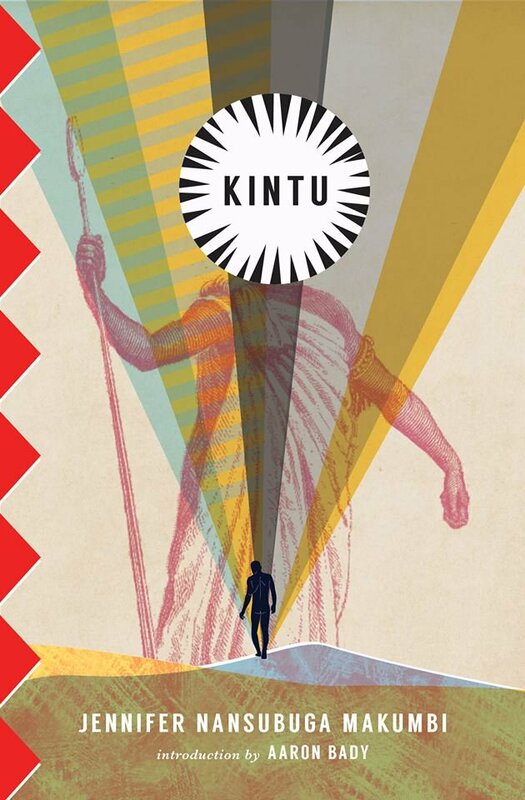 I finally had the pleasure of getting a copy of Kintu when I was at the Writivism Festival in Kampala last year, and Kintu is one of those beautiful books where I savoured every word written in it. I really took my time to absorb it all and enter the cursed world of Kintu Kidda and his descendants. 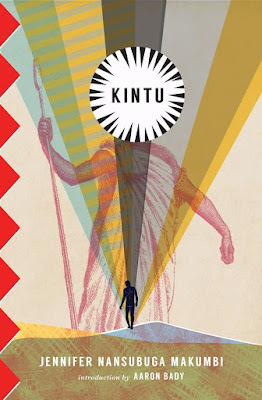 Kintu was recently published in the US by Transit Books. 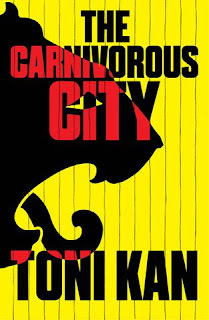 Well, a look at the longlist a few years later reveals a number of other amazing books that were on that list that have since been published by Kwani? 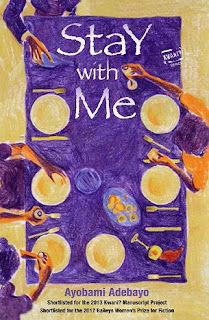 and other publishers, including Cassava Republic Press, New Con Press and Weaver Press. 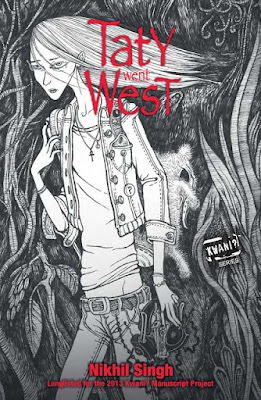 It also reveals how truly remarkable this one-off project was through the range of stories that came out of it. 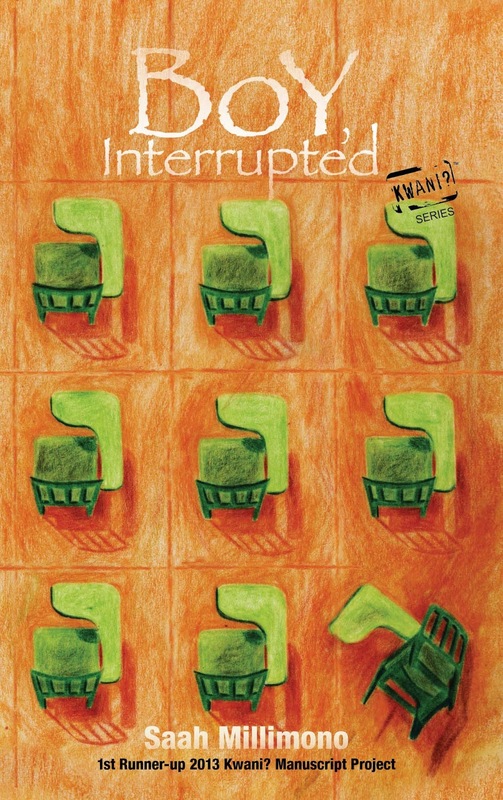 This includes Saah Millimono's Boy, Interrupted - a love story set in Liberia during the civil war, which was second place in the Project and also published by Kwani? and Nick Wood's debut adult novel, Azanian Bridges set in an alternate South Africa where Nelson Mandela was never released and an Empathy Enhancer has been created to connect two humans together in the hopes that they can understand each others experiences more easily. 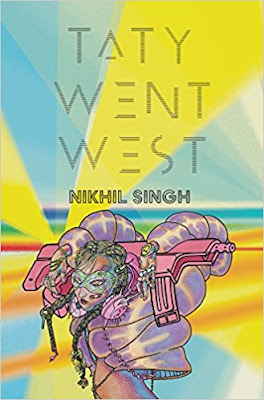 Then, there's Nikhil Singh's absolutely terrifying and thrilling Taty Went West about a teenager who runs away from her home in the suburbs of the Lowlands into the Outzone - a creepy, out of this world place definitely not for kids. The UK (Jacaranda) and US (Rosarium) editions will be published late 2017/early 2018. 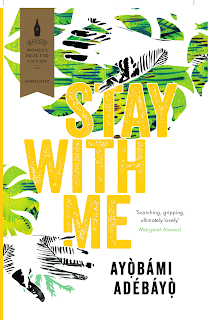 There's also Ayobami Adebayo's Bailey's shortlisted debut novel, Stay With Me - centred on the pressures to start a family and even more than that learning to deal with loss - it's also about heartbreak, infidelity, parenthood (it's as much about being a mother as it is about being a father). As well as Toni Kan's Carnivorous City about a Lagos big boy who goes missing and Ayesha Harruna Attah's Saturday's Shadows set in a West African country at the end of 17 year military dictatorship. 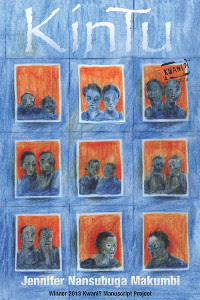 I also found out while writing this post that Weaver Press in Zimbabwe published Christopher Mlalazi's They are Coming, about a small family in a township in Bulawayo. While it may have been a one-off, the Kwani? Manuscript Project also shows how manuscripts and books that first got recognition on the African continent (through an African prize) have gained recognition internationally. 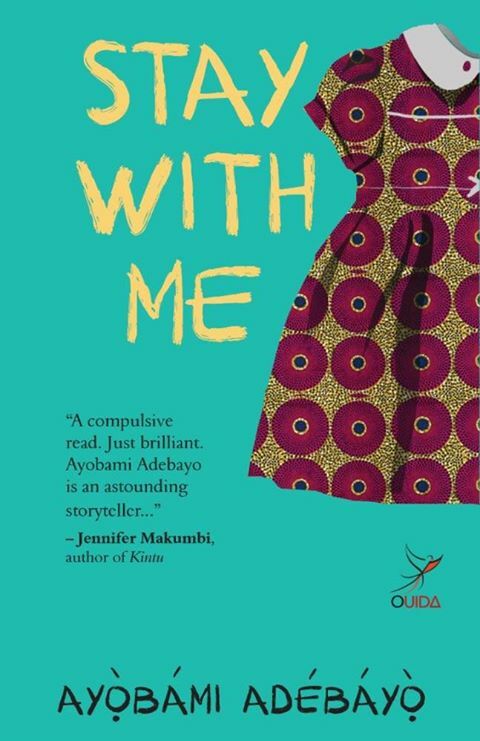 Beyond that, it's a testament to the fact that organisations in African countries are putting structures in place to support literature. Since the Kwani? 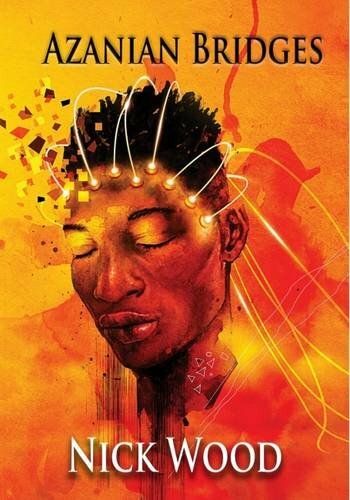 Manuscript Project, there has been the Jalada Prize for Literature in 2015, the Saraba Manuscript Prize for Fiction and Non fiction, as well as Writivism's Short Story Prize and Koffi Addo Prize for Creative Non Fiction,and the Huza Press Award for Fiction.